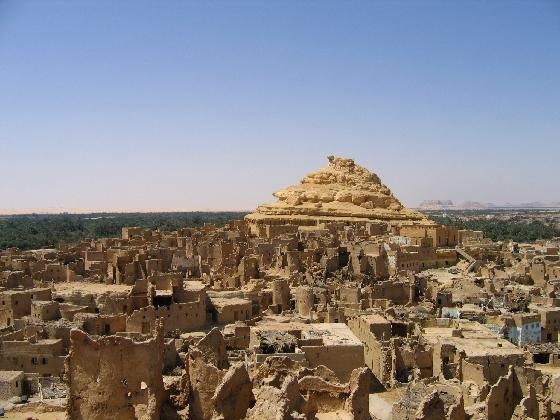 Mediterranean Coast then continue to Siwa.Overnight in Siwa. - Breakfast, start our journey at the Siwa Desert first with Maraki Village. 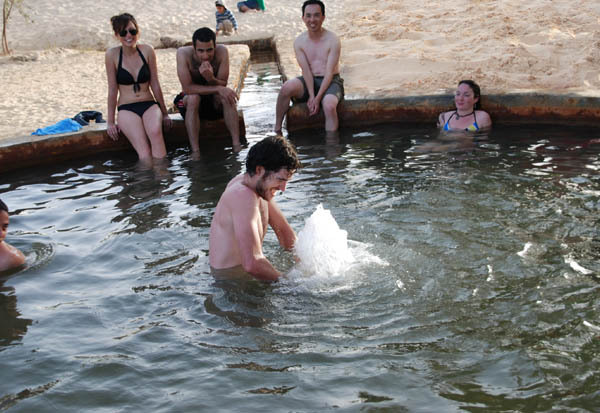 hot (Bir Wahid) spring for chilling and tranquilizing our Muscles. 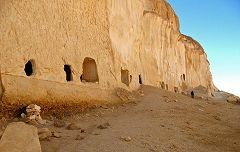 Caves or tombs at Al Arag with natural landscapes. - Then, transfer to Bahrian. - Breakfast; you will continue through the dunes of the Great Sand Sea. 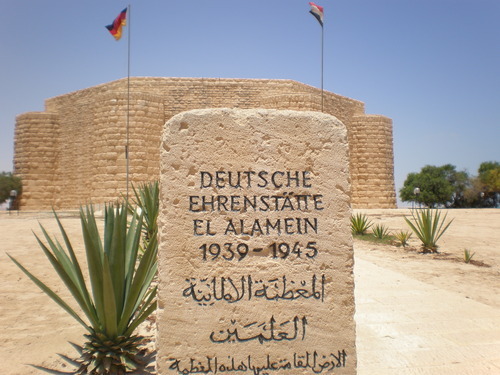 - Then, visit Dalla Spring. - Overnight camping in the desert. 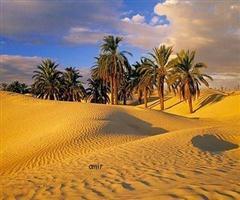 - After breakfast, continue to Western Desert. 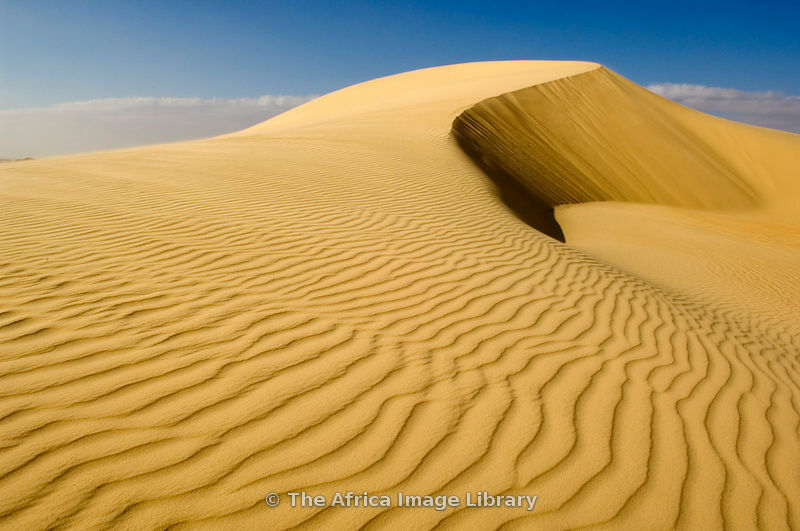 - Then lunch break and after that continue to the White Desert. Valley Of El Haize with its hot spring.Transfer by 4X4 car to Baharia. Temple of Ain El Muftella. 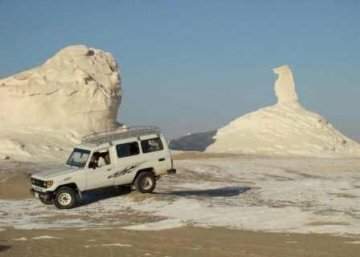 Overnight in Bahariya. 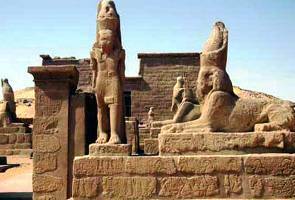 - Transfer from your hotel in Bahariya to Cairo about 4 hours driving. 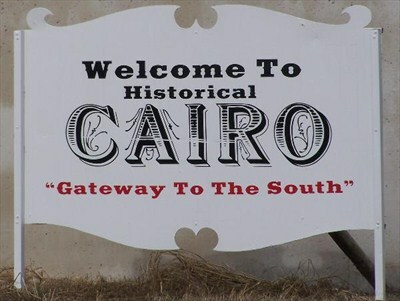 - Arrival Cairo & transfer to the selected hotel for overnight. Camping equipment like sleeping bags, camel blanket & tents.